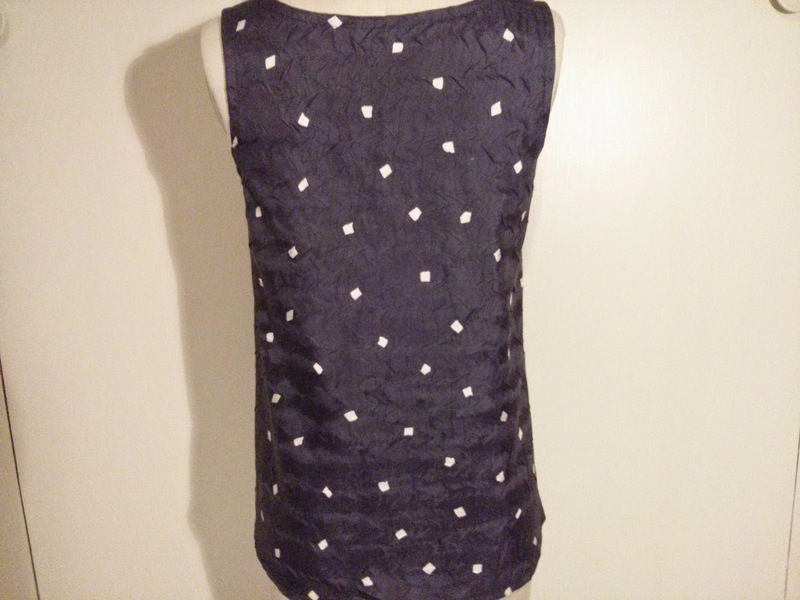 I finally got around to sewing up this Tiny Pocket Tank from Grainline Studio. It is a beginning project with well-written directions that are easy to follow. 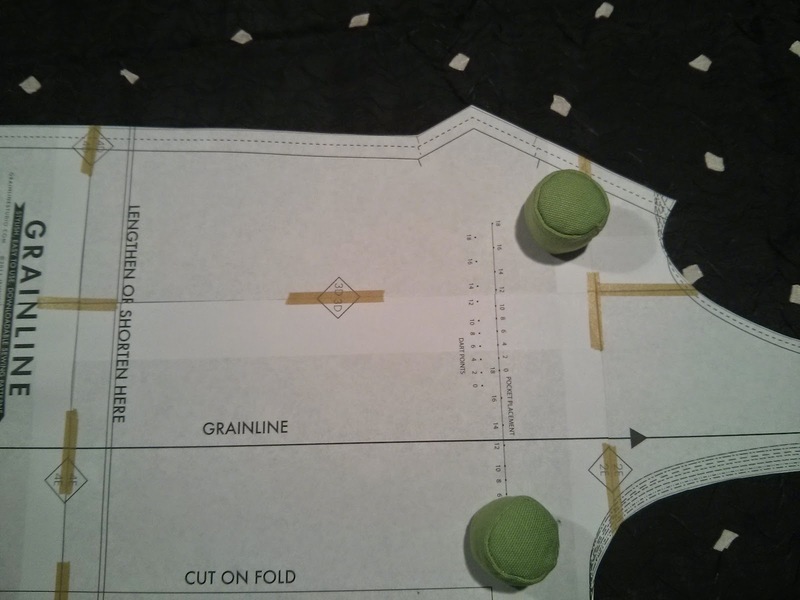 The pattern is a digital download that you tape together with seam allowance already included. 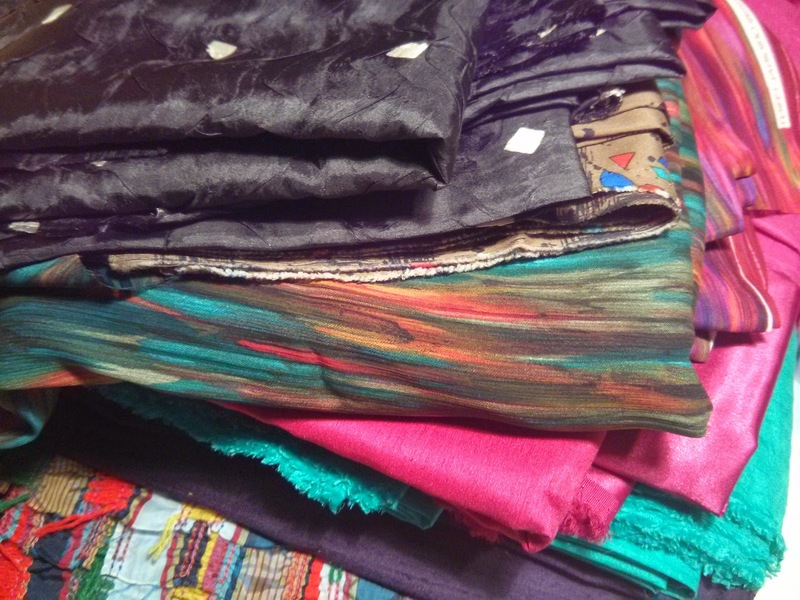 I was recently gifted a bunch of fabrics, mostly silks, and I thought this patterned and textured black silk (or some synthetic?) would work well for the tank. 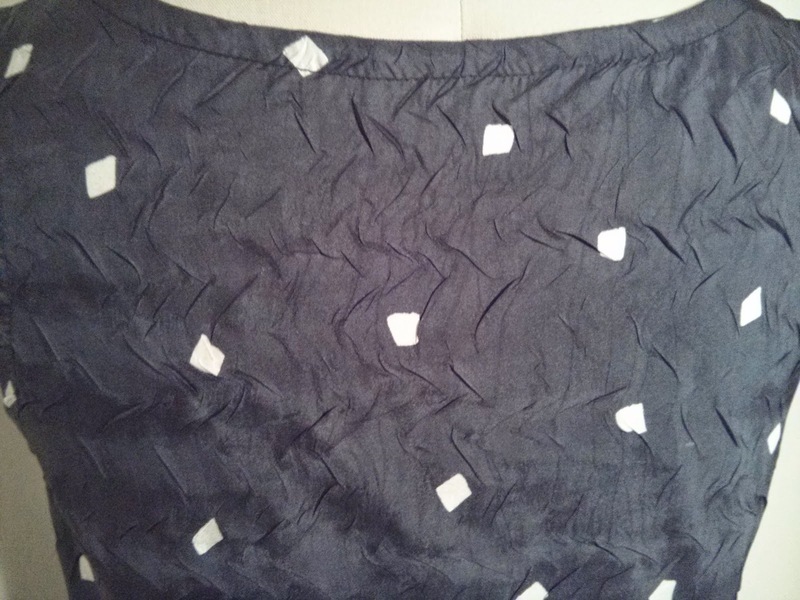 The fabric was a bit slippery and did not press particularly well, so I ended up omitting the tiny pocket. 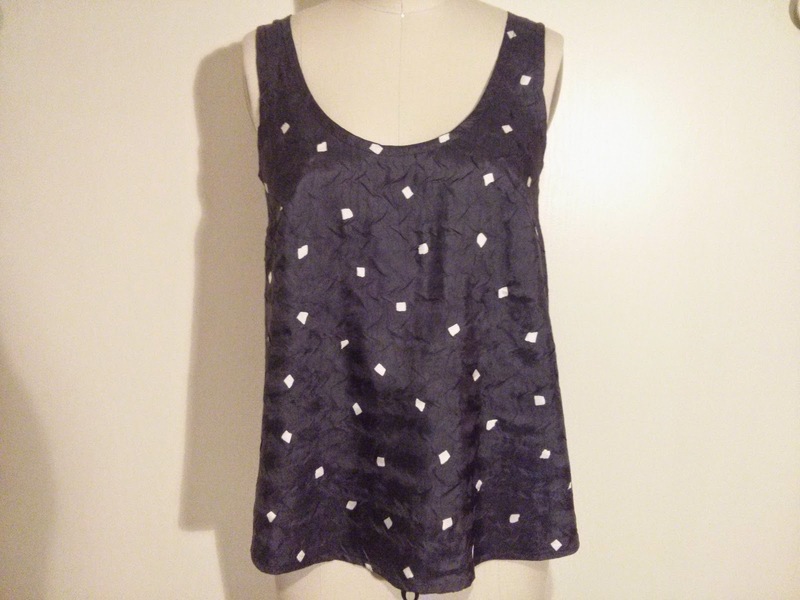 I love the easy fit and drape of the top. 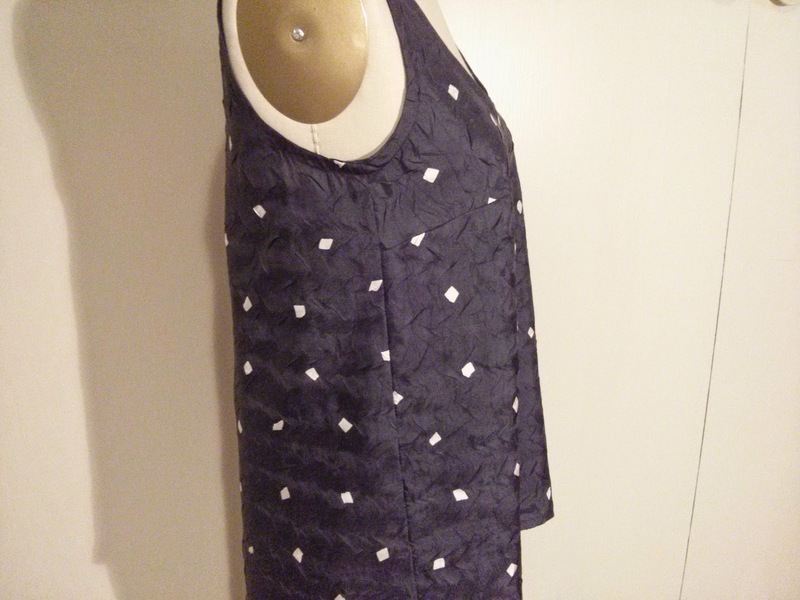 It's a great basic for summer! 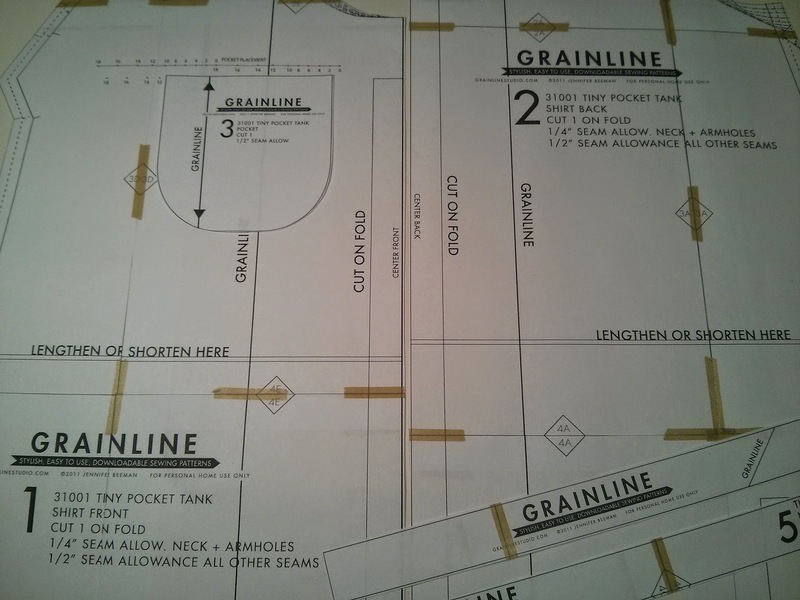 PS Grainline Studio has a new online shop.